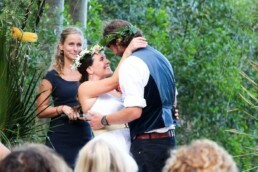 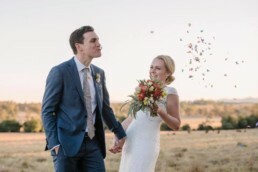 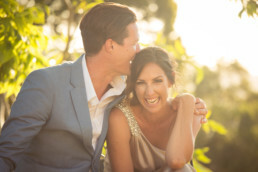 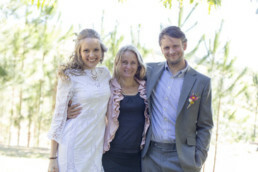 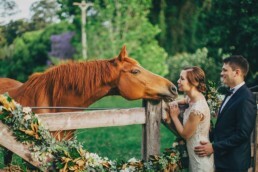 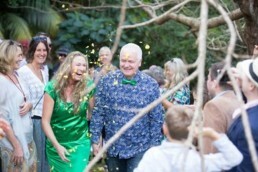 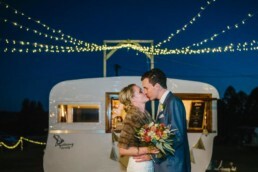 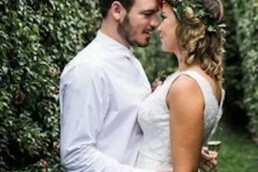 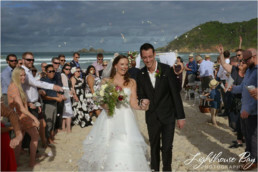 “We are so glad that we chose Susie to be our celebrant – as soon as we met her we knew she was someone special. 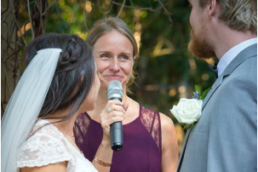 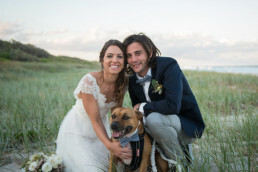 She showed a real interest in us as a couple and in our story – and this came across beautifully in the ceremony. 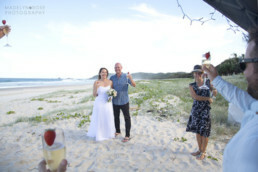 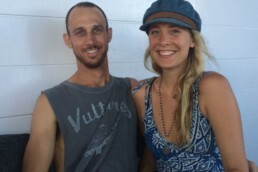 Our guests loved that the proceedings were so “us” – so genuine and honest and real. 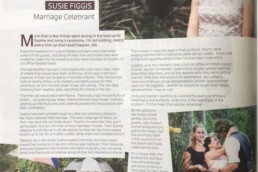 We received glowing reviews, and there has been a subsequent booking of Susie due to a friends recommendation of her after our wedding! 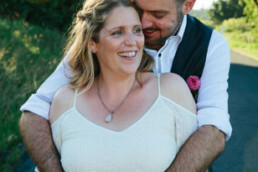 All of our dealings with Susie were very positive – she is friendly and relaxed, yet suitably professional and is clearly passionate about her work. 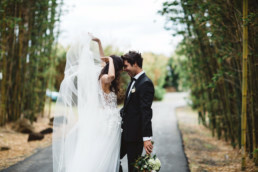 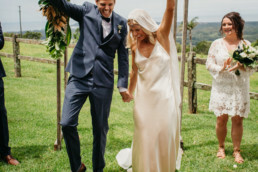 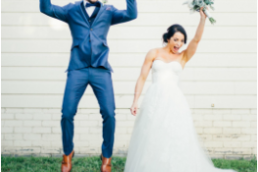 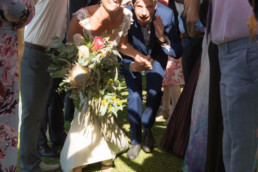 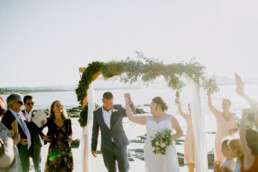 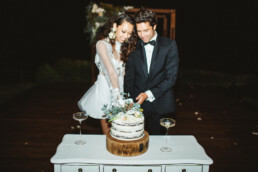 Flexible and adaptable to your needs, she knows what makes a great ceremony, what works and what doesn’t, and provides some inspiring suggestions. 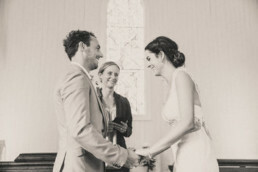 The memories of our wedding ceremony are so special, and if we could do it again, there is not a thing we would change.